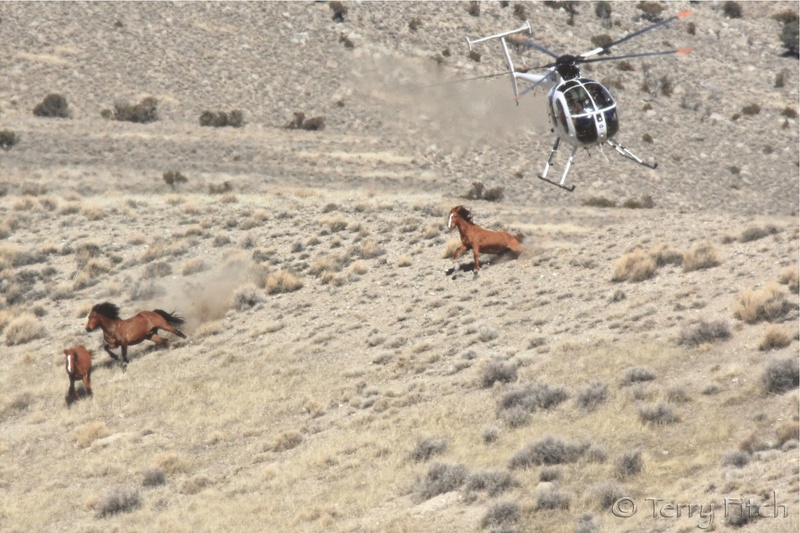 Wildlife Services’ killing methods include shooting from helicopters and airplanes, trapping and snaring, poisoning and denning (killing pups in or at their dens). M-44s are spring-loaded devices that propel sodium cyanide pellets into an animal’s mouth when she tugs the baited device. When the pellet mixes with moisture, it turns into deadly hydrogen cyanide gas that causes asphyxiation, usually within two minutes. Coyotes ingest another lethal poison, Compound 1080, from special collars placed on sheep and goats. Death lasts five to 14 hours. Victims suffer convulsions and ultimately die from cardiac failure or respiratory arrest. Lethal control should be a last resort, such as in cases where specific problem animals have been identified and cannot be deterred from killing farm animals. But Wildlife Services traditionally has shown a preference for killing even in situations where prevention and nonlethal measures could be effectively used. These include domestic guard animals, increased human husbandry, birthing in sheds or barns rather than outside and preventing animals from accessing sites of concern…Click (HERE) to read more. 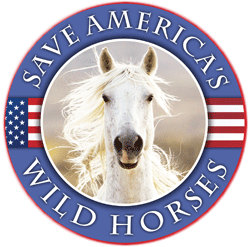 THE TRUTH #17 – Would BLM’s plans for an adoption “ASSISTANCE” program and adoption assistance “INCENTIVE” program make older wild horses & burros more susceptible to sale for slaughter? Another waste of tax-payers money that causes horrible suffering to wildlife. I realize this article was written before Obama left office – over a year ago. But the suggestion that Wildlife Services should be put under DOI? Kind of going from the frying pan (which is bad) right into the fire! Under Stinky Zinke? A waste is a mild description – its downright slaughter & extinction. Which sure does seem to be right up this administration’s alley, doesn’t it? I was hopeful, after the young man & his dog got hit by one of the WS cyanide “bombs” that the publicity would open a few eyes – guess not, tho. Townships hire USDA Wildlife DisService to kill deer of all ages because USDA over-estimates the deer population. They don’t publish FLIR and estimator inputs obviously because the numbers are skewed to their advantage. Last October, Ranking Member Raúl M. Grijalva (D-AZ) introduced the Tribal Heritage and Grizzly Bear Protection Act (H.R. 3894), which would codify the treaty in national legislation. The purpose of the bill is to ensure that grizzly bears are permanently protected for their ecological and cultural value and to guarantee that Tribes have a role in conserving and managing the species. Grizzly bears are considered sacred by many Tribes, but today only a small fraction of the historical grizzly populations exist in the lower-48 states. “It’s no surprise that the Trump administration ignored the voices of the scientists and tribal leaders who pleaded for continued protection for the Yellowstone grizzly bear,” Grijalva said at an event in Washington, DC with tribal leaders and conservationists when the bill was introduced. “My bill ensures those voices will no longer be silenced and puts an end to allowing political decisions to threaten the future of grizzly bears or their habitat. I admit that despite my long involvement with conservation of grizzly bears, I have only recently begun to appreciate the potential contributions of tribal lands to recovering and connecting our remaining grizzly bear populations. And the possibilities are substantial, both biologically for the bear and culturally for Indian people. There are many examples of successful Tribal co-management of endangered species, with promise for implementation elsewhere on tribal lands. In helping to recover grizzly bears and other imperiled species, Tribes are perhaps uniquely positioned to help break the current ideological logjam between local, state, and federal governments over who should have authority over public lands and endangered species in the West. As descendants of the continent’s oldest inhabitants, Indians are rooted in the land, and offer important spiritual, economic and cultural perspectives. Because of their unique role, Tribes can bring to the table a broader and more nuanced perspective than you see in the today’s political slugfest over land and wildlife. Certainly interesting to see that the current nay-sayers are using the exact same arguments that were used in the late 1800s and the first half of the 20th century! AND how completely wrong they were!! Makes it very clear the current opponents haven’t learned anything! Thanks Louie C for posting this very informative photo journal on our Western Lanes. I’m glad to say I’ve been to some of them but will have to spend more time in Southern Utah and Arizona before it’s despoiled. In about 2004 the Missoulian had a article of protest about the wildlife services budget being increased from 1 million to 10 million. So what 14 years later it is over a 100 million a year? 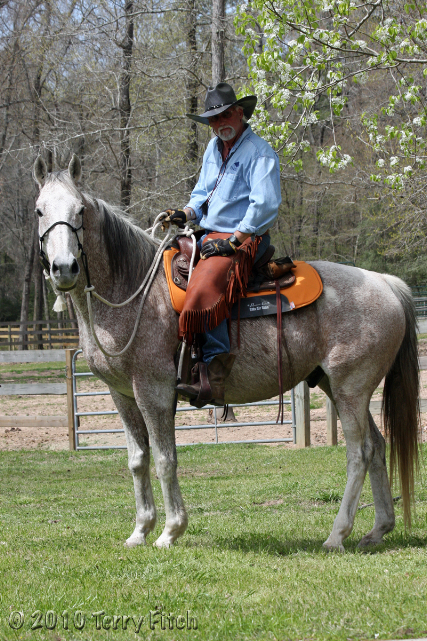 I heard the 2019 budget for USDA and Agriculture is being cut significantly, I wonder how it will effect these services.